There are 4 special levels around the maps that are trials. Each one of these is like a really short stage focused on a certain theme. All enemies in the Trial of Might are Chosen Hellspawn that’s the theme! Trials focus on combat and have little to no platforming. They will pit you against enemies you have faced in new and challenging ways. All trial doors will remain closed if there are enemies nearby. The difficulty of trials is higher than levels up to that point. A bunch of pinkies in a corridor with no room to jump? Most trials don’t have any checkpoints and have little to no health refills or ammo pick-ups. Combat trials demand precision to dodge and dispose of enemies efficiently. Without checkpoints you need to do it in one go, and unlike regular levels if you die after unlocking a killing room, you will have to clear it again. There will be a small reward at the end of each trial in the form of a regular upgrade. However a greater price awaits those who can complete all 4 trials! Yeeeeeeeey, more challange for me to come and face! I rly like the fact that game have a lot of gameplay variety forms. And u still didin’t asnwer me – Hell have some own features gameplay-wise or just styled differently then UAC station and Mars (would be nice btw if you’ll add sandstorm on Mars open spaces that not UAC complex, or something like that visualy)? Oh yeah man we got some environment effects for areas that are outside, like sand clouds passing by the screen. You cant see it too good in this image but seeing them in motion looks great. I would also like the slayer suit to have a visual impact on some of the weapons. I’m talking with the artist about this and it will probably be only on very few or only one of the weapons. Hope more then one… after all most part of weapons already D4 styled. Only Plasmagun, BFG and Rocket Lancher to change. Maybe plus shotgun? Frag granade is already D4, as well as chainsaw and uped pistol. Railgun is FROM D4. Other weapons from other games and can’t be changed. Minigun will not have very big difference as well as double barrel. Hope BFG and plasma will be changed visualy… i just don’t like their look in D1 form at all honestly. 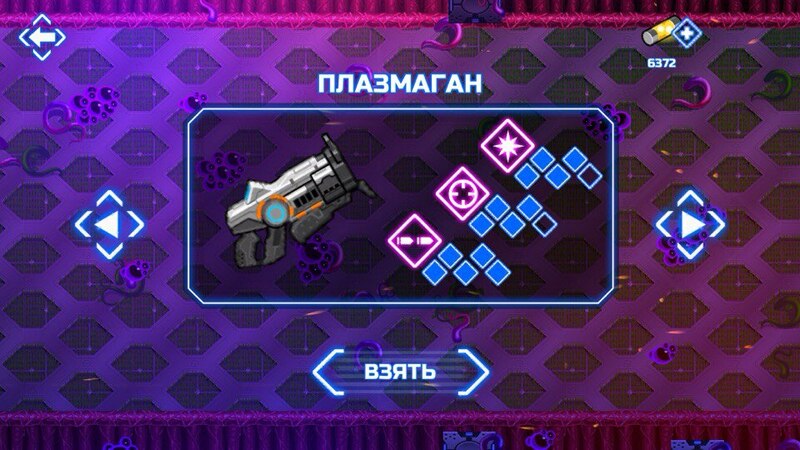 Rocket is OK but i like D4 versiaon more… anyway i don’t care about that weapon that much as about previous two. P.S. Backgrounds visuals are sweet. Mini Doom is great, looking forward to Mini Doom 2. Keep up the good work!